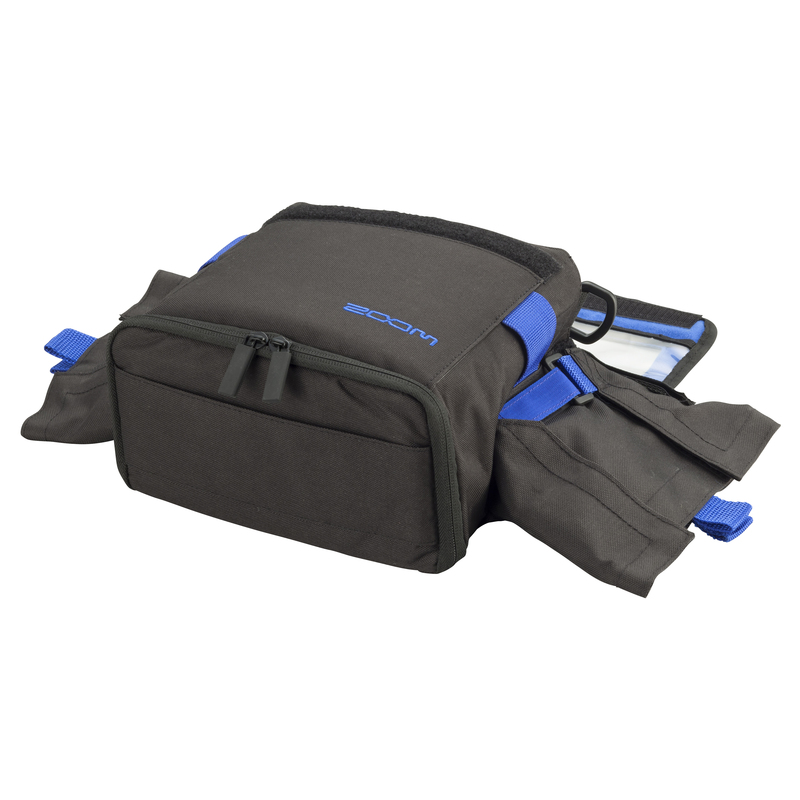 If you record with a Zoom F4, F8 or F8n and need an easy way to carry it with your other gear, then the PCF-4 Protective Case is an essential for you to have in the field. Durable and lightweight, this water-resistant protective case is suitable for any indoor or outdoor environment. It offers top, side, and bottom access to the unit as well as a clear-windowed top cover so you can monitor the recorder’s screen in all production conditions. 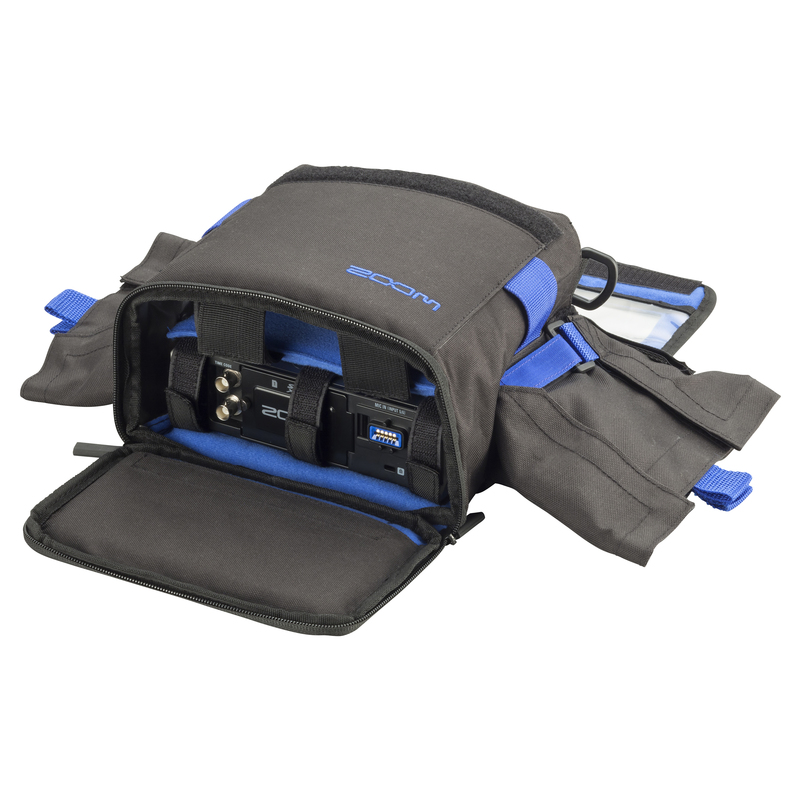 The PCF-4 case includes two separate compartments—one for your field recorder and another for small accessories. 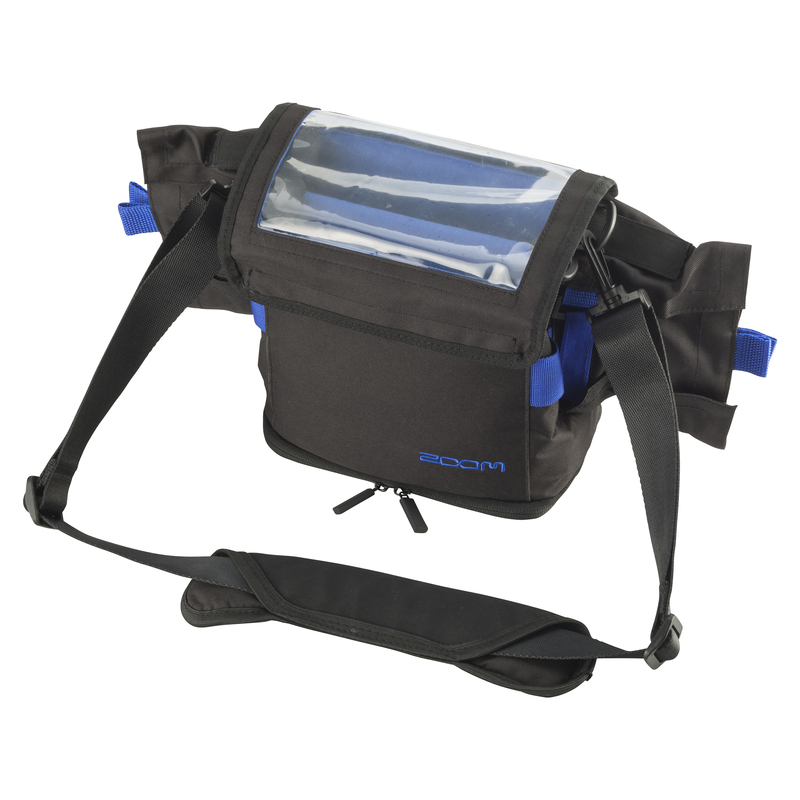 Protective sleeves with velcro fasteners on each side make it easy to access the unit's input and output cables while also protecting them from rain, dust, and other elements. 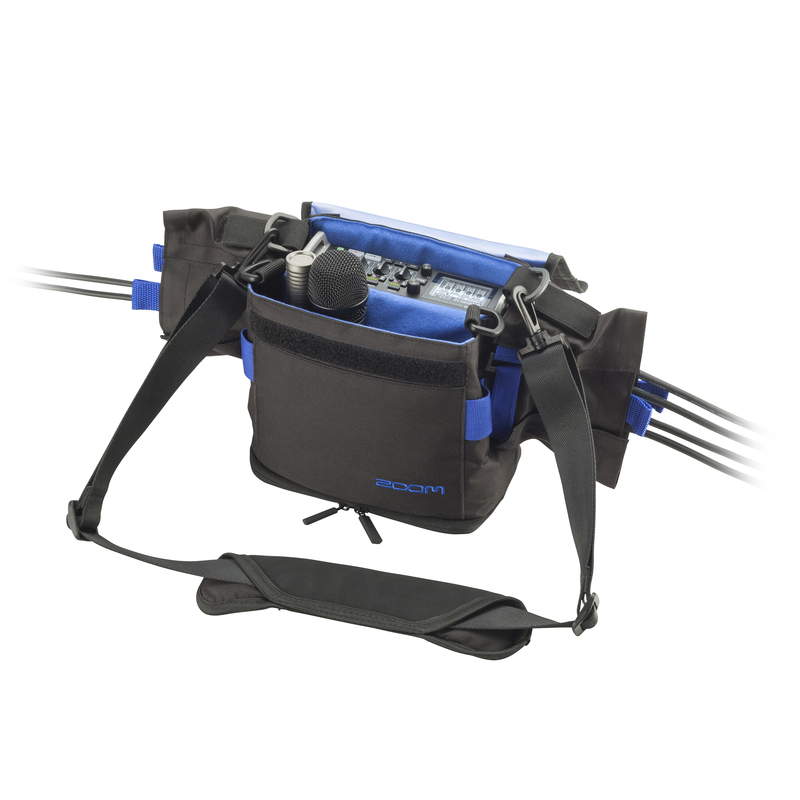 And to ensure the recorder sits properly within the case, the PCF-4 includes velcro straps that fasten around the bottom of the unit. 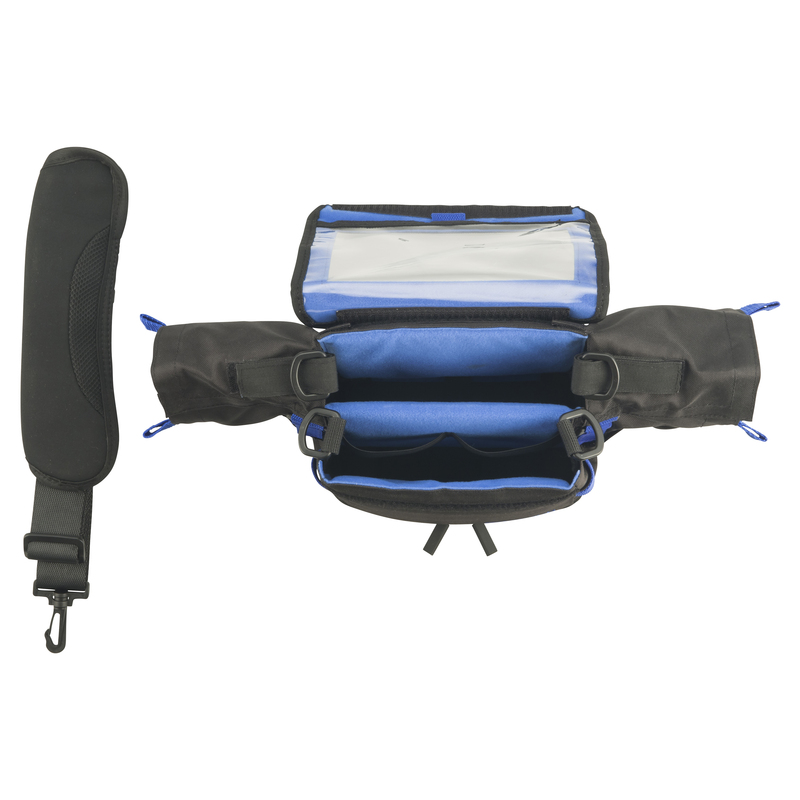 Two latch hooks on each side of the case as well as a padded, adjustable shoulder strap allow you to customize the case to your personal carrying needs. The strap itself is removable so you can switch between carrying options. The PCF-4 is perfect for filmmakers, location sound recordists, and sound designers who prefer to travel to locations with less bulk and fewer pieces of gear.